ITEC: designing the future classroom has been an example of a very successful project of integration of ICT in education and training, with the support and funding from the European Commission. 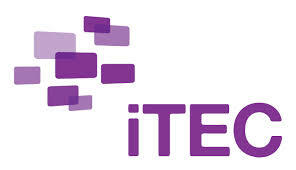 iTEC’s aim is to bring about systemic change, not through radical technological advances, but through progressive adoption of innovative Learning Activities that effectively use and exploit both existing and emerging technologies in order to better equip the children of Europe for the challenges of work and society through the 21st century. The project brings together teachers, policymakers, pedagogical experts – representatives from each stage of the educational processes – to introduce innovative teaching practices. In addition, it provides learning resources developed with input from teachers across Europe, and it offers one space to share experiences with teachers from countries across Europe.